 Bus Route.  Pool.  Gym.  Theater.  Washer and Dryer.  Furnished. 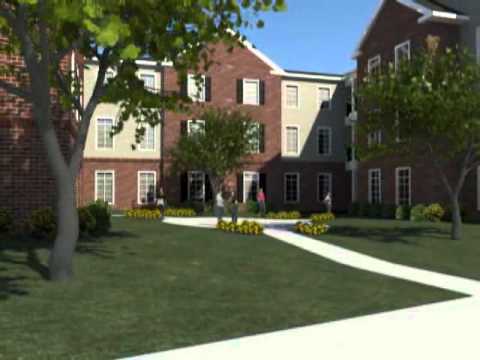 The Province is a student focused community located a few minutes from from UNCG, on the Greensboro bus Route. You will find all inclusive rent, Individual Leases, roommate matching, and fully Furnished options. The Province offers 1, 2, 3, and 4 bedroom apartments all with fully equipped kitchens and a Washer and Dryer.